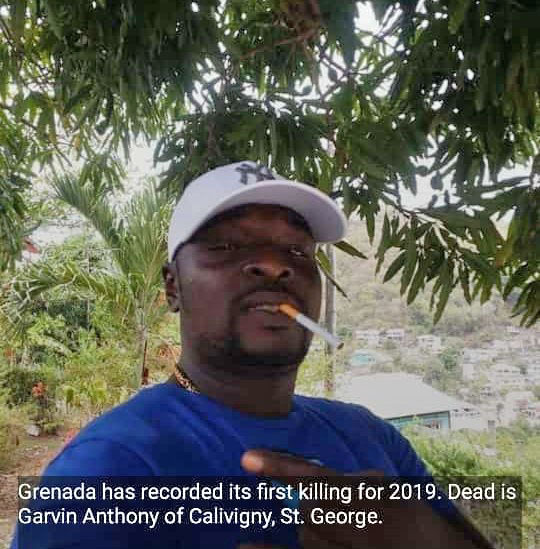 Grenada recorded its first homicide, and first sudden death, late Friday evening when police responded to separate phone calls in St George’s and St Andrew respectively. According to Police in St George’s, they responded to an 11:30 pm report informing them that a person was stabbed at a bar located on St John’s Street in the heart of the city. On arrival, they found the motionless body of 33-year-old Marvin Anthony in the hallway to the entrance of the bar. An official of the Community Relations Department said that the investigation is ongoing, but as of Saturday morning, one person was in custody assisting them. Also on Friday night, at around 7 pm, officers at the Grenville Police Station responded to a call that there was a man lying face down in a drain in the rural community of Simon (Seamoon). 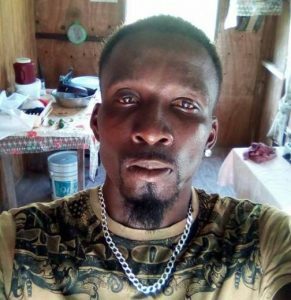 Upon investigation, the lifeless body of 36-year old Kilroy Thorne who is known to suffer from epilepsy was identified as the person. An autopsy will be conducted in the coming days to determine the cause of death for both men.